Protecting the enviroment is of utmost importance to freeRange JEWELS. Bees are vital to the survival of the human race yet these creatures are under immense threat from depleted foraging resources,climate change, pesticides and disease. 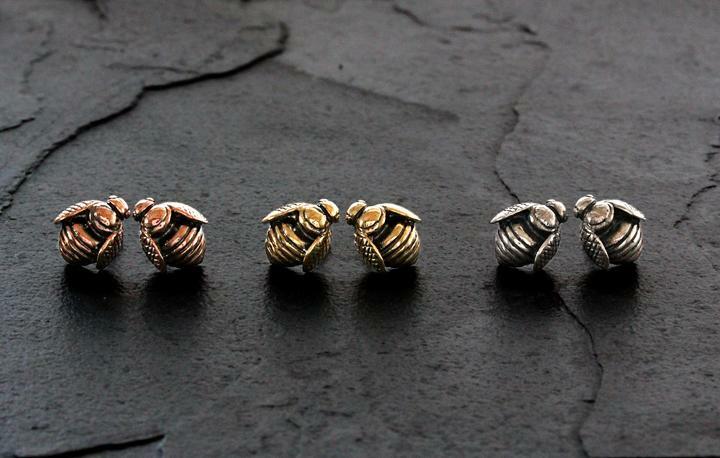 We are proud to continue our support of the Endangered Wildlife Trust's fine work by donating a part of the proceeds of this range towards the preservation of South African wildlife. 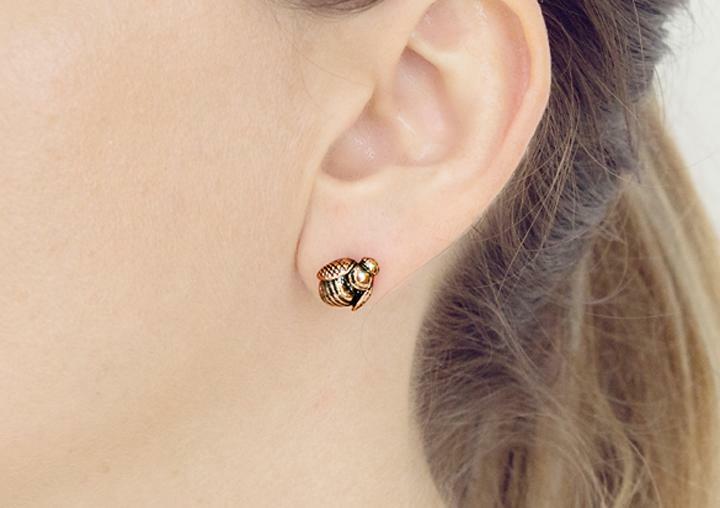 These 9ct Rose Gold, fully 3 dimentional African Honey bee earrings are a keeper.